Chinese oceanographic researcher says this part of an effort to breach the Second Island Chain. Breaching the second island chain? Why? The extensive chains of Pacific islands ringing China have been described as a wall, a barrier to be breached by an attacker or strengthened by a defender. They are seen as springboards, potential bases for operations to attack or invade others in the region. In a territorial sense, they are benchmarks marking the extent of a country’s influence. “It’s truly a case of where you stand. 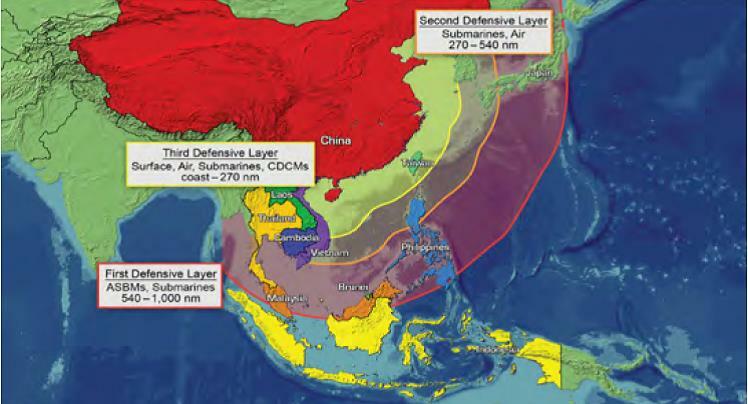 Perspective is shaped by one’s geographic and geostrategic position,” said Andrew Erickson, a professor with the China Maritime Studies Institute at the Naval War College. The first island chain refers to the first chain of major archipelagos out from the East Asian continental mainland coast. Principally composed of the Kuril Islands, Japanese Archipelago, Ryukyu Islands, Taiwan, the northern Philippines, and Borneo; from the Kamchatka Peninsula to the Malay Peninsula. Some definitions of the first island chain anchor the northern end on the Russian Far East coast north of Sahkalin Island, with Sahkalin Island being the first link in the chain. However, others consider the Aleutians as the farthest north-eastern first link in the chain. The first island chain forms one of three island chain doctrines within the Island Chain Strategy. The first island chain has its purpose in Chinese military doctrine. The People's Republic of China views the first island chain as the area it must secure and disable from American bases, aircraft and aircraft-carrier groups, if in defending itself it must tactically unleash a pre-emptive attack against an enemy. The aim of the doctrine is to seal off the Yellow Sea, South China Sea and East China Sea inside an arc running from the Aleutians in the north to Borneo in the south. According to reports by American think tanks CSBA and RAND, by 2020, China will be well on its way to having the means to achieve its first island chain policy. 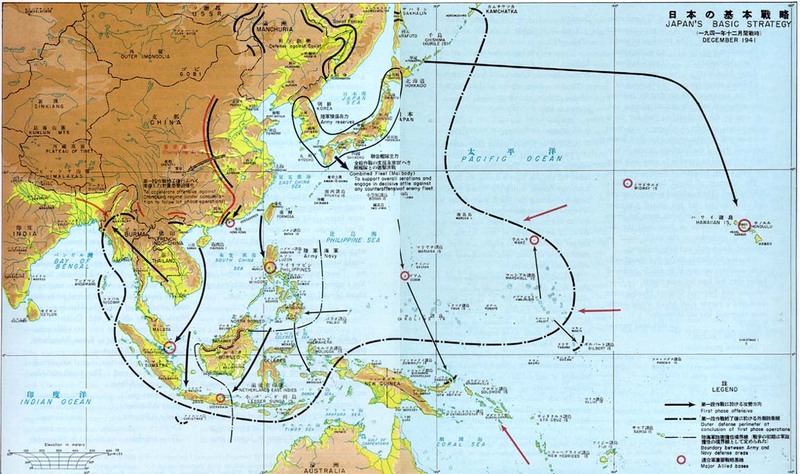 The Yoshihara and Martin article (pdf here) notes China's Mao inspired concept of "active defense"
After consulting Mao Zedong’s military writings from the 1920s and 1930s and those of Soviet experts, Xiao articulated the operational concept of “sabotage warfare at sea” (海上破袭战). Confronted with better-armed enemies, he understood that China was in no position to fight them head-on. Drawing on his own battlefield experiences, the admiral reasoned that inferior Chinese forces had to “use suddenness and sabotage and guerilla tactics to unceasingly attack and destroy the enemy, accumulate small victories in place of big wins, fully leverage and bring into play our advantageous conditions, exploit and create unfavorable conditions for the enemy, and implement protracted war.” Mao would have instantly recognized these ideas as his own. This thinking breeds maritime militia, anti-ship ballistic missiles and a rapid expansion of a navy. Xu Kuidong, a lead researcher with the mission who is affiliated with the Institute of Oceanology, Chinese Academy of Sciences in Qingdao, Shandong, said the scientists on board were “well aware” of the area’s sensitivity. “It is all about the Second Island Chain,” he said, referring to a series of archipelagos that stretches from the eastern coast of Japan to the Bonin islands, to the Mariana islands, to Guam and the island country of Palau. The US-controlled islands initially served as a second line of defence against communist countries in East Asia during the cold war. Today they are regarded as a major constraint on China’s rapidly expanding marine power and influence in the Pacific Ocean. The team’s findings would be shared with the Chinese military and other interest groups in government, Xu said. “There are many efforts going on to breach the Second Island Chain, this is part of them,” he said. According to Tom Matelski, a US Army War College Fellow at the Daniel K. Inouye Asia Pacific Centre for Security Studies in Hawaii, China was seeking to build a military base in Micronesia. Micronesia, with a population of about 110,000, has received a large amount of aid and investment from China since 2003. The money helped build some of the nation’s largest farms, schools, bridges and power plants, as well as the residence for the president and other senior government officials. Since Micronesia lacked its own military, it had “outsourced” its defence to the US since the end of the second world war. But in 2015 Micronesian lawmakers introduced a resolution to end the exclusive partnership with the US as early as 2018. If the Chinese military got a foothold on a Micronesian island, “the US could potentially lose their access to the strategic lines of communication that connect the Pacific Ocean to the vital traffic of the East and South China Seas”, Matelski wrote in an article published on the website of The Diplomat magazine in February last year. Possession of portions of the Second Island Chain would give China a “springboard against foreign force projection,” he said. And while most attention is focused on the first island chain running south along the eastern edge of the South China Sea, the significance of the second chain, which includes the US territory of Guam, could grow. 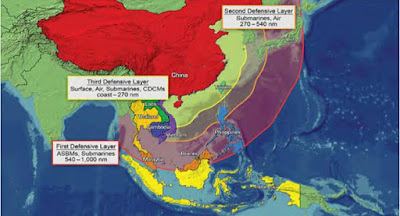 “A number of Chinese sources see this as a rear staging area for US and allied forces,” Erickson said. Not just the "second island chain" either, as James Holmes points out in Island Chains Everywhere: Some Chinese strategists see Hawaii as Asia’s ‘third island chain.’ What does this view say about US-China ties? 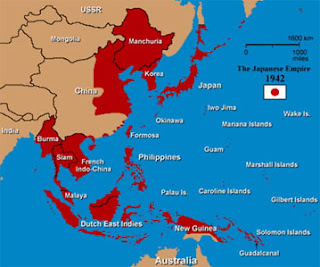 For Hawaii to fit the island chain template, however, it would need to be (1) a very long series of islands that (2) runs north-south fairly close to Asian shores, (3) encloses the Asian mainland, and (4) is inhabited by a prospective rival or rivals of China able to project military power seaward. Hawaii meets the last test but fails the first three miserably. We may as well describe the Americas as Asia’s fourth island chain. That the island chain metaphor sounds outlandish to American ears when applied to Hawaii, while many Chinese take it seriously, nonetheless reveals something discomfiting about US-China relations. As Chinese naval proponents see it, the first and second island chains complicate their nation’s nautical destiny so long as they remain in potentially hostile hands—as they will in the case of Japan, to take the most obvious example. Japan’s combination of geographic position, multiple seaports suitable for military shipping and resources makes it a permanent factor in Chinese strategy. 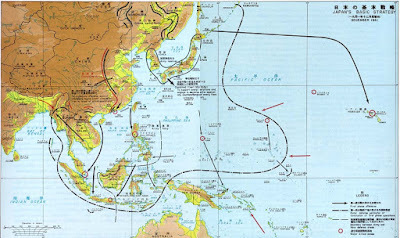 Forces stationed along the island chains can encumber the Chinese navy’s free access to the Western Pacific while inhibiting north-south movement along the Asian seaboard. How to surmount or work around these immovable obstacles understandably preoccupies scholars and practitioners of naval affairs in China. But what about Hawaii? 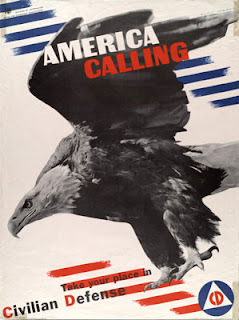 That the archipelago commands enormous strategic value for the United States has been axiomatic for American strategists for over a century. For example, Mahan—whom the Timesof London colorfully dubbed the United States' ‘Copernicus’ of sea power—lauded its geopolitical worth. Unlike their forebears from the age of sail, steamships could defy winds and currents, but they also demanded fuel in bulk to make long voyages. 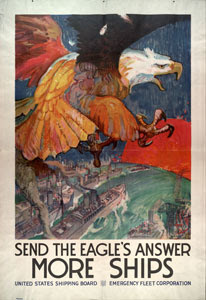 Accordingly, he exhorted a United States with commercial interests at stake in Asia to forge a ‘chain’ of island bases to support the transpacific journeys of steam-propelled merchantmen and their guardians, armoured men-of-war. Taken to extremes, Beijing’s habit of appraising Pacific and Indian Ocean geography through the island chain lens—that is, seeing geographic features as an adversary’s defense perimeter that must be punctured, or a wall that must be fortified for defense—could misshape Chinese maritime strategy. Prodded by such conceptions, the Chinese leadership could take an unduly pessimistic view of the strategic surroundings, needlessly straining relations with the many seafaring powers that ply the Western Pacific and China’s near seas. It's why we have a Navy to limit this before it gets out of hand. But we need a bigger force, one well thought out to insure international trade routes stay free.